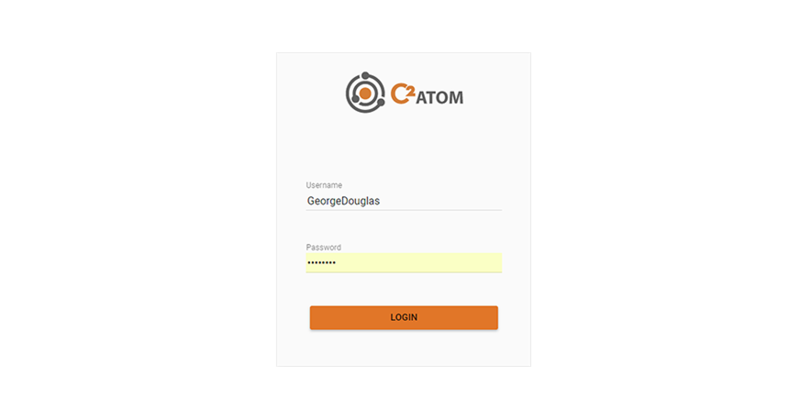 Integrate C2 ATOM with multiple web and mobile applications. Easily sync your users' information. By connecting C2 ATOM to your Active Directory, it is easier to centralize all this access and contact information. C2 ATOM enables integration with more than 140 cloud or SaaS applications. 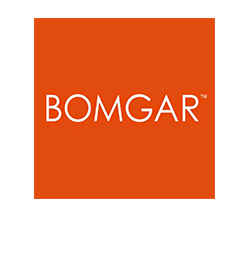 Remote support is facilitated by integrations, especially with Bomgar. Communicate C2 ATOM and third-party applications bilaterally. Synchronize customer information, collect inventory, or connect to popular apps. Questions about C2 ATOM integrations?